If you have heard recorded music, you have heard a Roland product. There is not a professional recording made today that doesn't use a Roland product somewhere in the creation process. 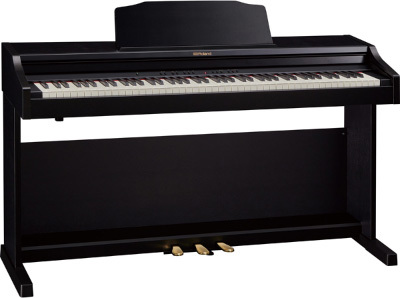 Roland is the second largest musical company on the planet and unlike their main competitor Roland focuses on one thing, electronic musical instrument. 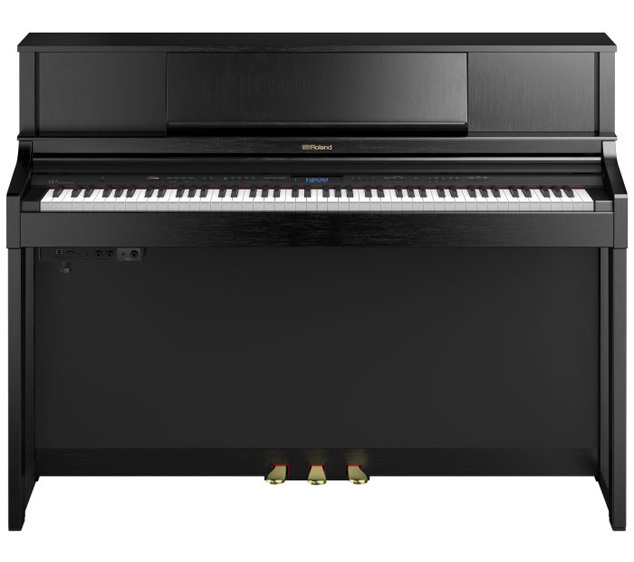 The amount of time and effort that goes into Roland's R&D is unmatched by all others digital piano manufacturers combined. 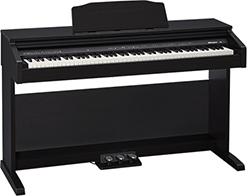 Everything from your Windows operating system to your game console uses sounds created by Roland products. 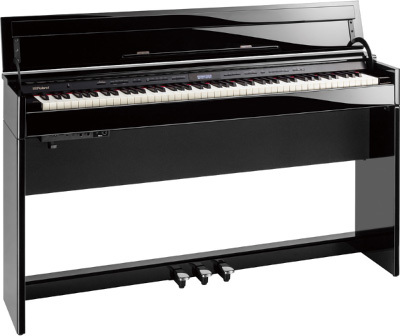 Roland also invented MIDI the language all musical instruments communicate with. 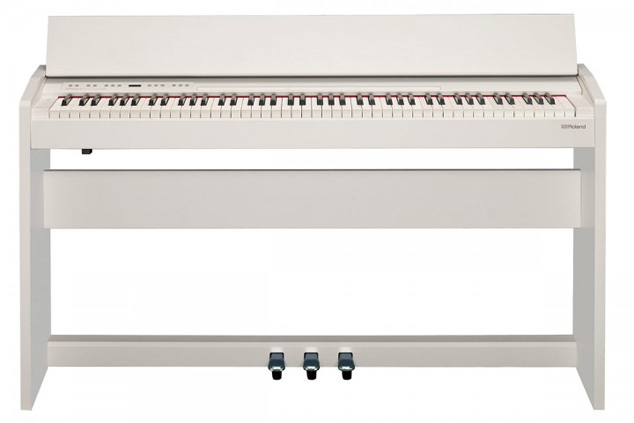 Roland invented the first digital piano in 1978 and has long been the choice of professionals and instructors. 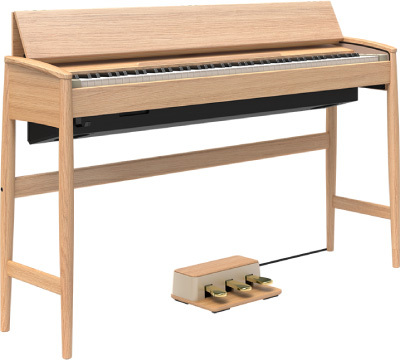 Roland's proprietary New Super Natural sound chip has leap frogged Roland past the competition in digital piano authenticity. 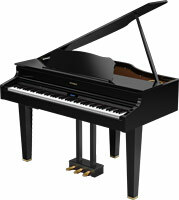 Based on the V piano technology and more than 10 years in the making it uses computer modeling over traditional sampling. 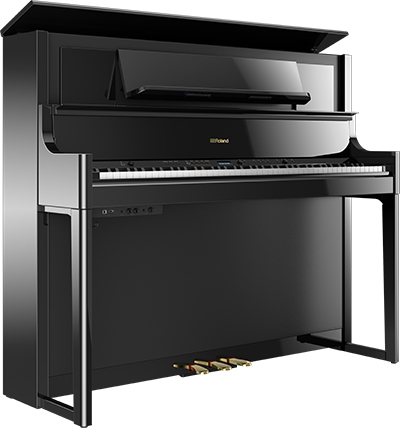 A Roland digital piano combines the look and feel of an acoustic piano with the technological innovation of the electronics leader. 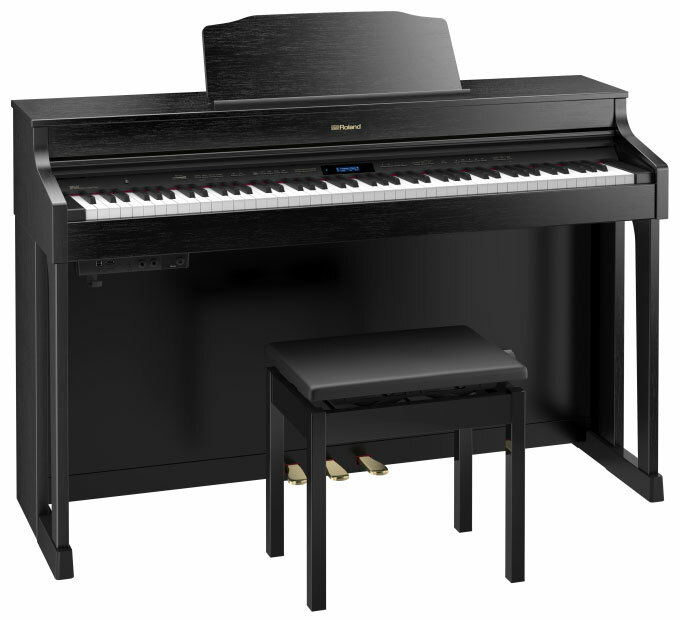 Whether you are looking for a grand or upright piano, let us show you how a Roland puts the digital age at your musical fingertips. 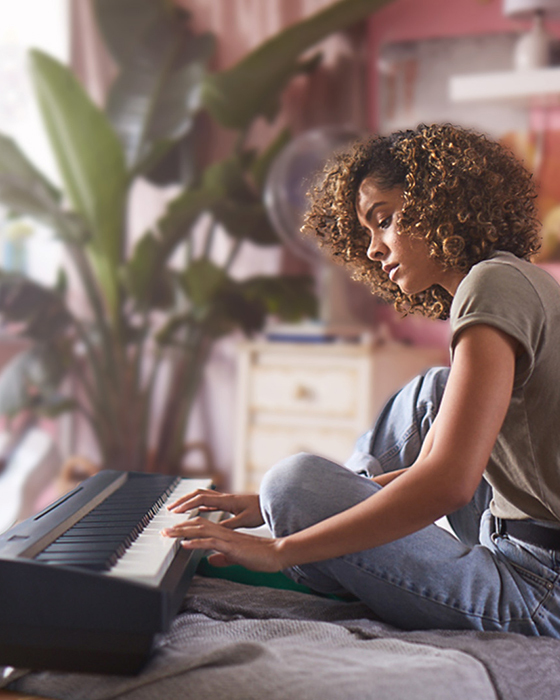 You'll be blown away by the authenticity of Roland's Super Natural sound. 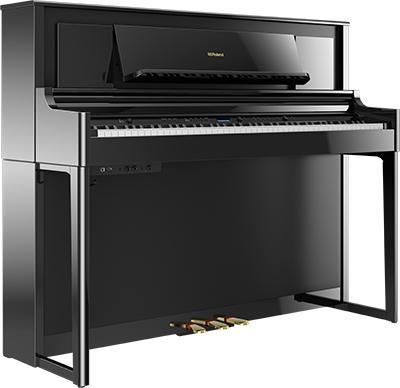 The sound and feel of the playing experience is second to none There are many decent digital pianos on the market today, but nothing like Roland's combination of touch, sound and style. 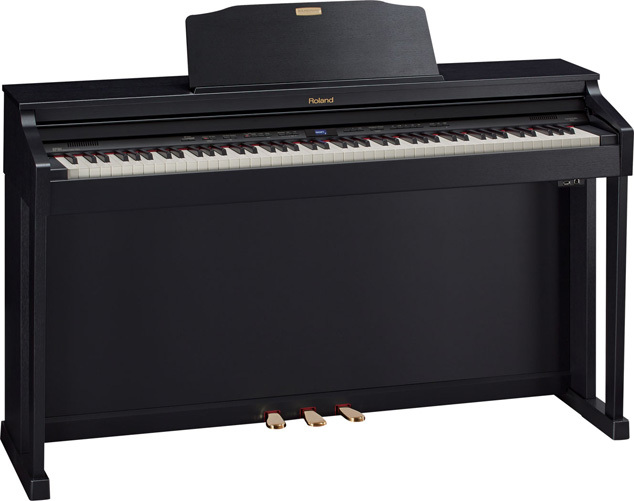 For the pianist the Roland is the ONLY piano that captures every nuance of an acoustic piano removing the annoying traits of samples such as looped notes and artificial harmonics. 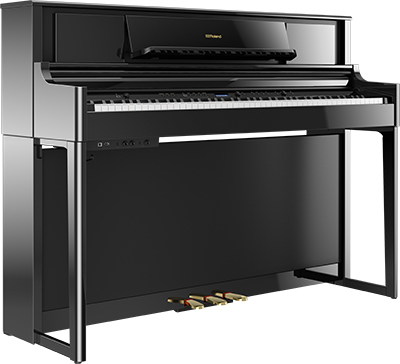 The Roland LX17 is the very best digital upright on the market today. 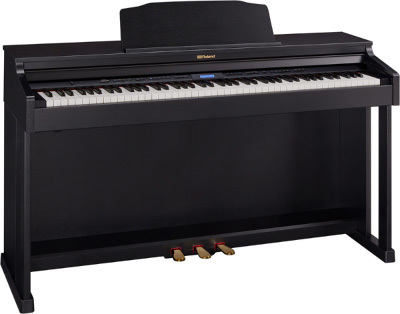 It will run circles around the Yamaha AvantGrand and Yamaha NU1 Hybrrid and there is no even a contest The warranty on Roland digital pianos is 10 years parts and labor offering the same type of warranty found most often on acoustic pianos. 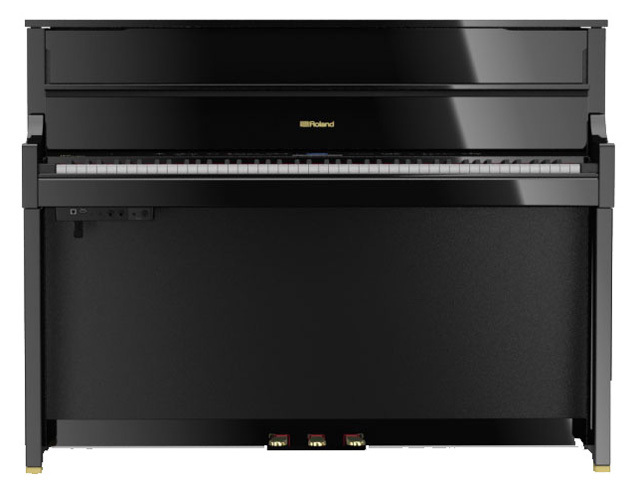 All of the new HP/LX series pianos have built in Bluetooth midi. 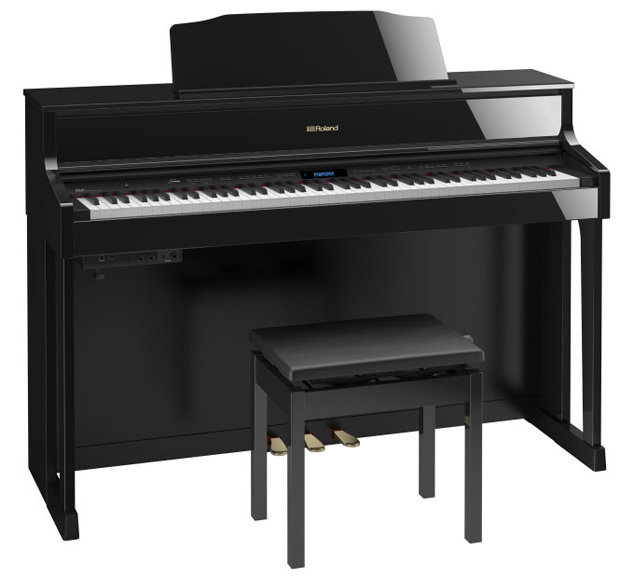 All Roland pianos can interact with an Ipad and the Roland piano partner. Software integration in the model HPI-50 brings piano software to a student’s music desk without needing a computer. 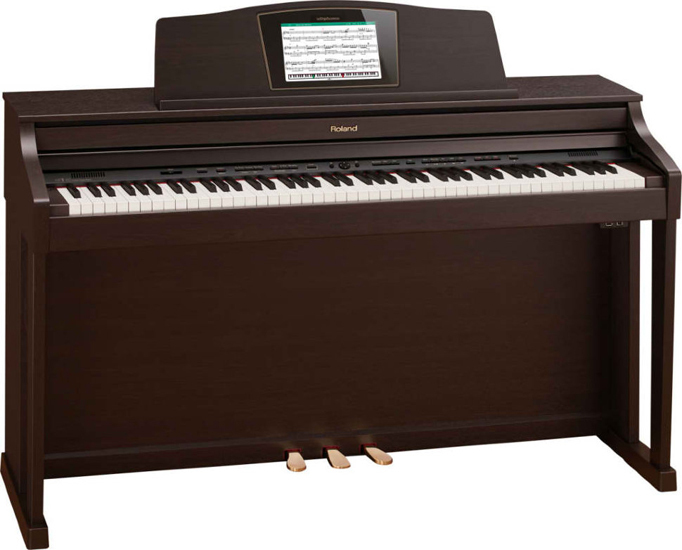 Play your song on the HPi-50 Roland and watch the piano create the full score of your piece. 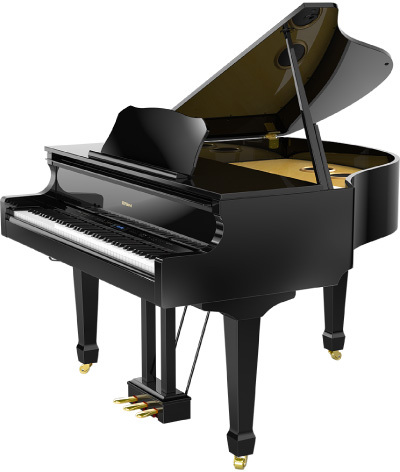 It never needs tuning, costs less than many average pianos, and provides the beautiful aesthetics and response of more expensive pianos. 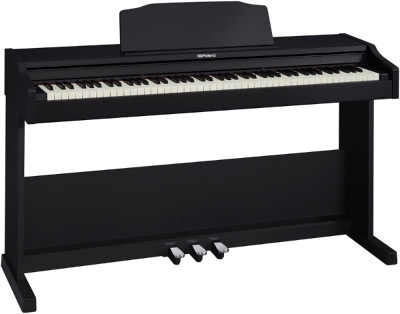 Roland's advanced technology allows you to use you existing CD collection as software for the piano when converted into WAV files and playing them via USB flash drive in your Roland piano. You can even remove the soloist from your CD in the Roland, adjust the pitch and tempo of the CD and play along where the soloist. 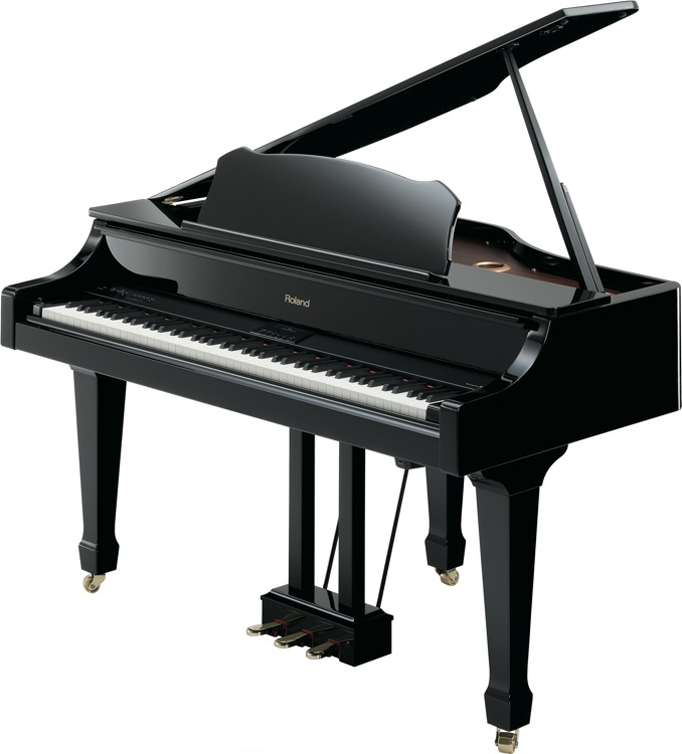 Roland pianos come in a large variety of finishes and styles to suit any decor. 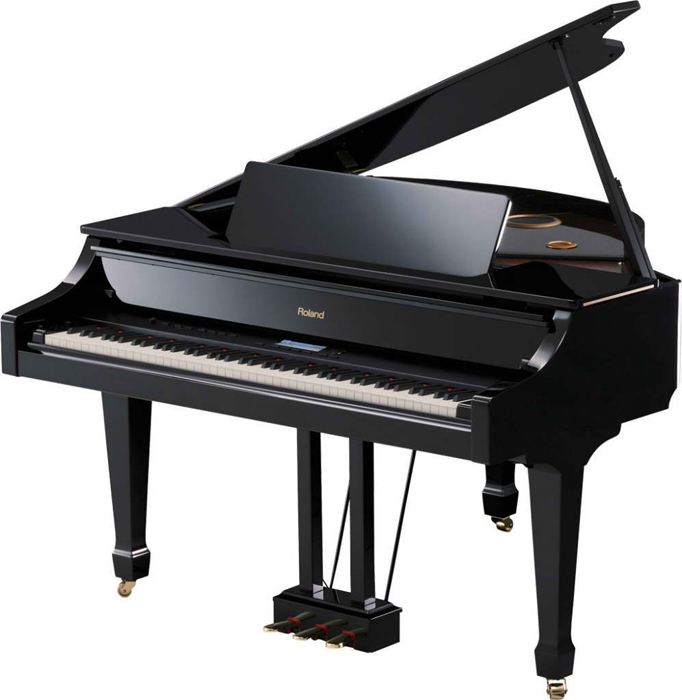 The Hollywood Piano Showroom has been the #1 Los Angeles Roland Digital Piano Dealer for decades and continues to deliver quality digital pianos to clients throughout the San Fernando Valley, Los Angeles, Burbank, Pasadena and Southern California.